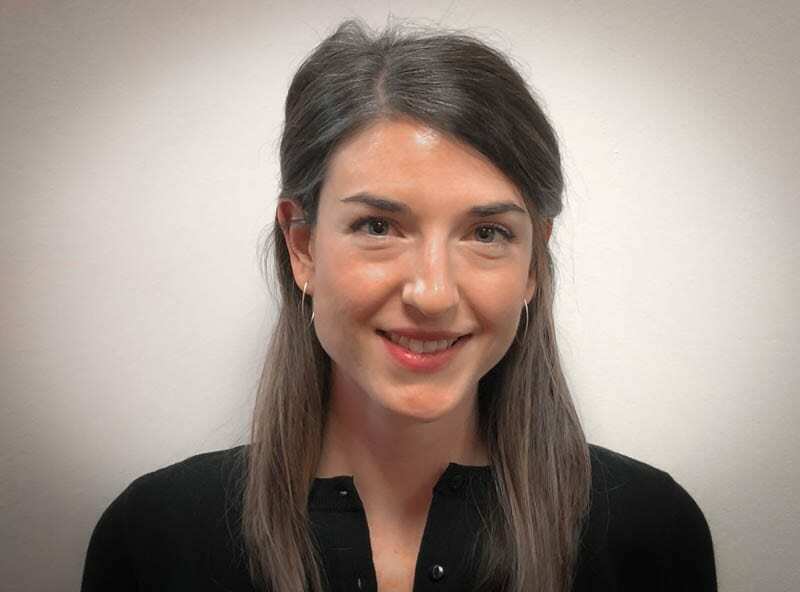 Evie Shalon is a Licensed Clinical Social Worker who provides individual, family, and group therapy to adults and children at the Health Annex. Evie earned her Master’s degree in Social Work from Bryn Mawr College and has received training in Eco-systemic Structural Family Therapy, as well as Trauma Focused Cognitive Behavioral Therapy. She has experience treating a wide range of issues including depression, anxiety, grief and loss, post-traumatic stress disorder, life transitions, strengthening the attachment between children and parents, co-parenting, and self-injuring behaviors. Evie works from an Ecosystemic Model emphasizing the interaction among the person, family, and community with a strengths-based, trauma-informed perspective and values a holistic approach to wellness.